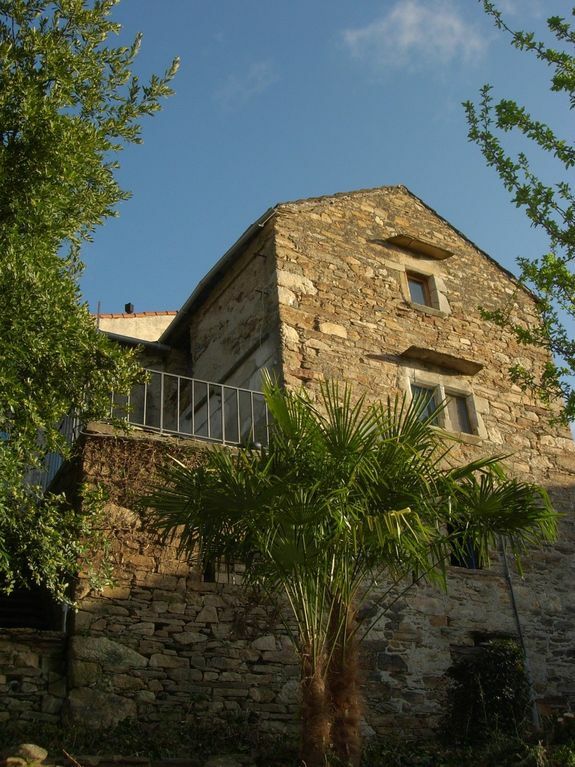 Our large stone house (220 m2), with its antique details is beautifully located on a cliff with a wonderful view. The landscape is unspoilt with many old chestnut and cherry trees. Relax on 2 terraces or in the garden. The house can be divided into 2 separate living areas. Pestous is a small, friendly hamlet free of traffic on a southern slope in the 'Haut Languedor' national park. Lots of activities, hikes etc., lakes and rivers nearby.